HUGE level yard in the desirable Valleybrook community! The Valleybrook neighborhood is zoned for the award winning Big Ridge Elementary school and provides a golf course, clubhouse and community pool and ponds. 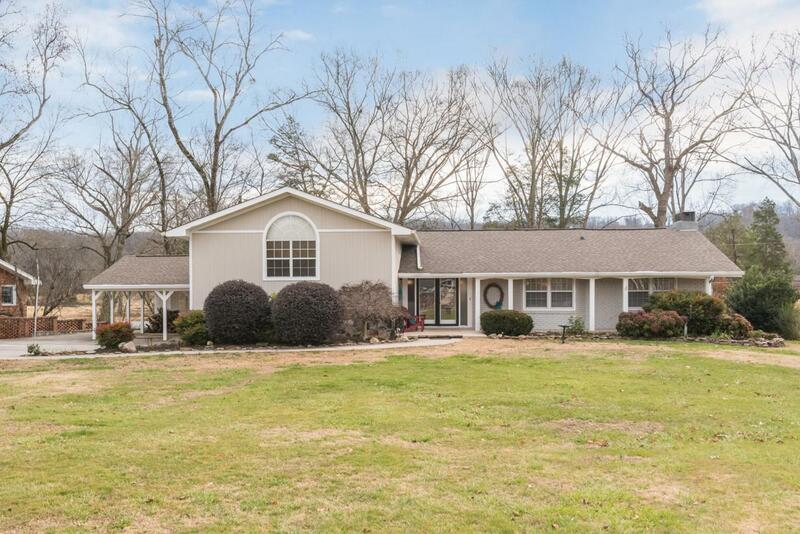 Wooded privacy with fun creek provides a tranquil backyard. Wildlife (beavers, heron, fish, rabbits) can often be seen! A custom designed home with vaulted ceilings in the great room, built in shelves and gorgeous hardwood floors. The bedrooms, living room and dining all have hardwood floors! Fantastic all weather sun porch with vaulted wood beamed ceiling and large private deck. You will love all of the extra space in the finished basement and workshop area. This package of a deal won't last long in this community! Call for a private showing today!